Matthew joined the Foundation in 2016 and serves as a senior associate with the Effectiveness team. In this role, he partners on efforts to build grantee capacity, generates knowledge on philanthropic best practice, and provides support to the Foundation’s president on special project grantmaking. Matthew brings a range of experience in nonprofits, government, and politics. Previously, he worked at The Institute for College Access & Success, where he conducted research and advocacy on college affordability issues in California and nationally. He also held roles at the U.S. Department of Education and on the 2008 Barack Obama campaign. 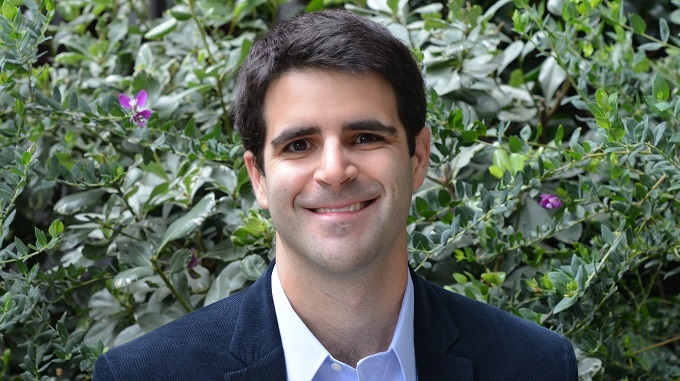 Matthew serves on the Bay Area Advisory Board of uAspire, a nonprofit committed to ensuring that all young people have the financial information and resources necessary to afford college. He holds a Bachelor of Arts in political science from UC Berkeley and a Master in Public Policy from the Harvard Kennedy School of Government.